Order now and receive free freight! Every Zinc Plated Hammer Drive Anchor is in stock for immediate shipping. 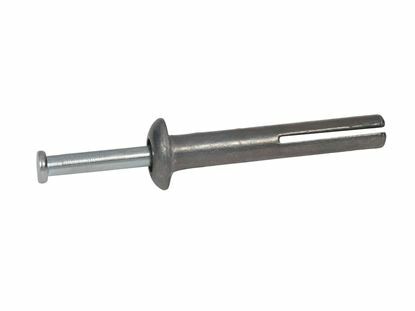 The CONFAST® Hammer Drive Anchor with the zinc plated nail is used for indoor, dry applications, and can be used in most masonry base materials. Two diameters: 3/16" and 1/4"
8 lengths ranging from 3/4" to 3"